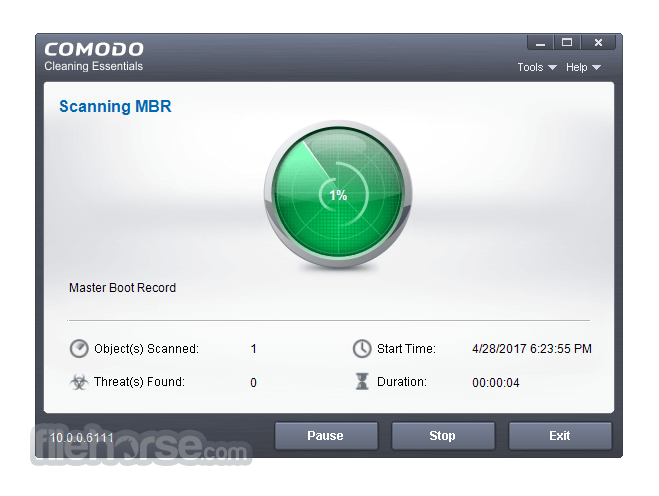 Comodo Cleaning Essentials 64-bit (CCE) is a set of powerful security tools designed to help users identify and remove malware and unsafe processes from Windows computers. Designed as a portable application, the software requires no installation and can be run directly from removable media such as a USB key. 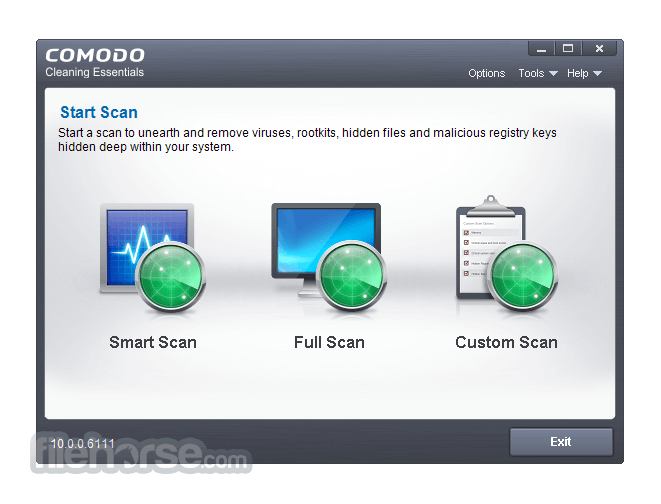 Comodo Cleaning Essentials 64-bit is awesome security tool!